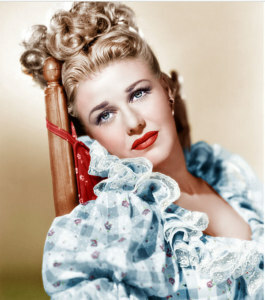 Ginger Rogers was an American actress, dancer, singer and director. She was one of Hollywood’s greatest stars from the 1930’s and 40’s. In 1941, Rogers was rumored to have been the highest paid American woman with $355,000 yearly, according to the New York Times. 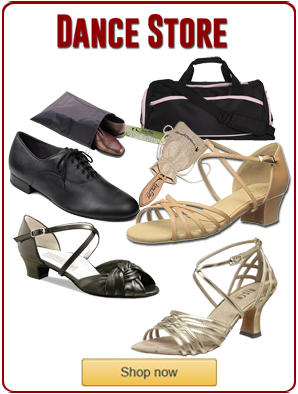 However, her real stardom began when she teamed up with her dance partner, Fred Astaire. Together they were considered as one of the best cinematic duos to appear on the silver screen. In addition, most critics believe she was Fred Astaire’s best dance partner. 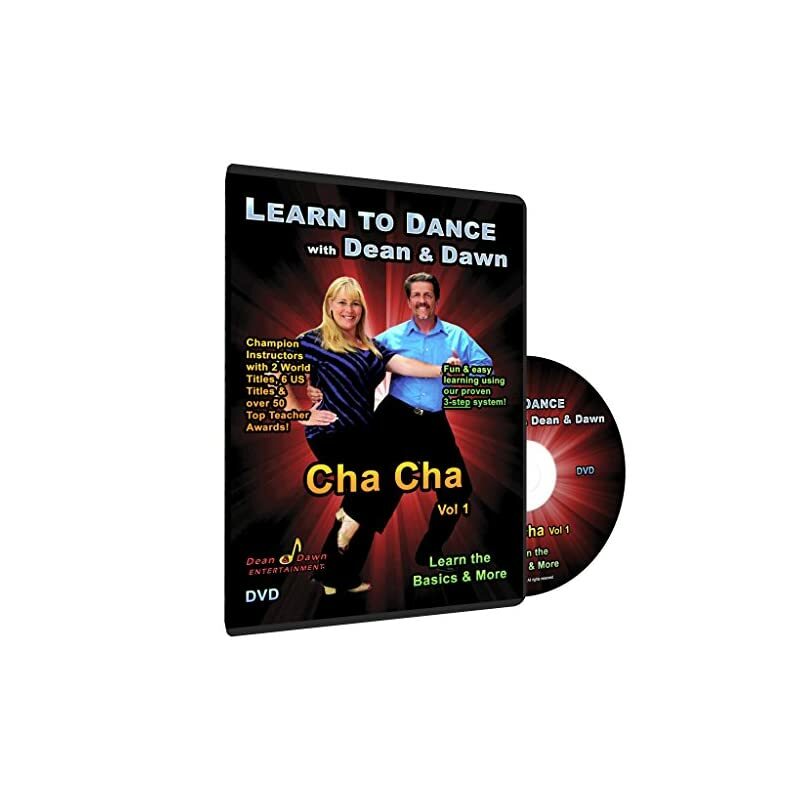 Together they danced in some of the best dance movies of all time. Ginger Rogers was born Virginia Katherine McMath on July 16, 1911 in Independence, Missouri. She had an early vaudeville career until she contracted for seven years with Paramount Pictures in 1930. Moreover, she appeared in her most memorable ten films with Fred Astaire in the 1930’s. She had a long, successful career in films appearing in 70+ films. Rogers also had dramatic roles in non-musical films without Fred Astaire. Still, her most memorable films were the musical comedies with her partner, Fred Astaire. 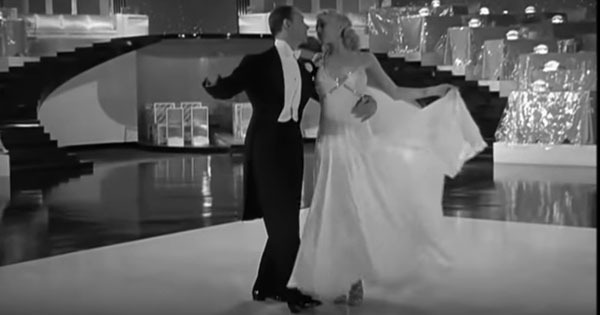 Most critics agree that Ginger Rogers was Astaire’s best partner not necessarily for her dancing skill but the duos on-screen charisma. While, Astaire brought his excellence and strict practice regime to their working relationship; she added the sensuality and acting skills to the dance couple. 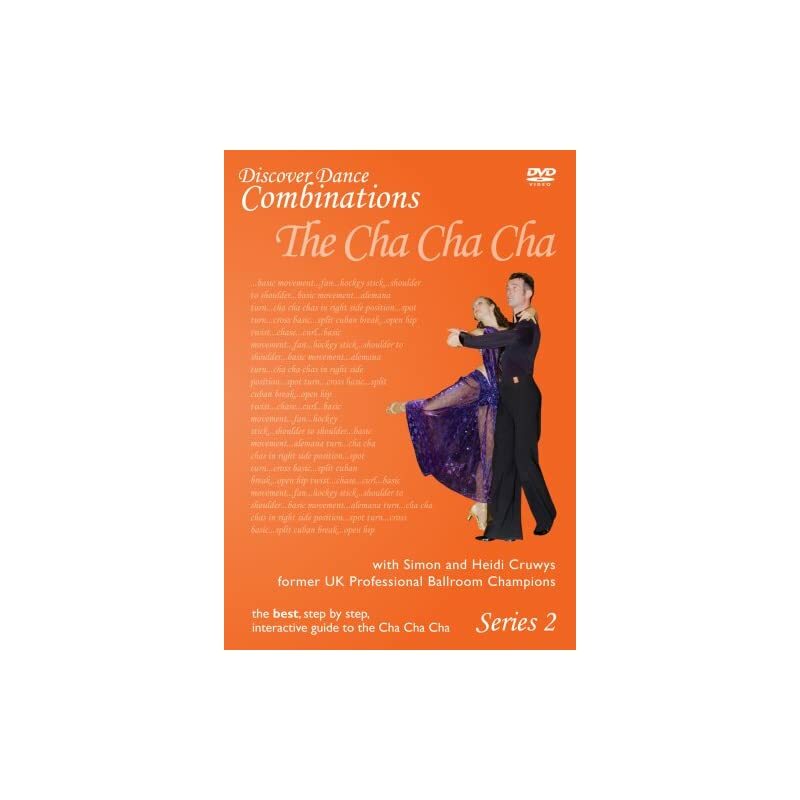 Their dancing style was a combination of ballroom dancing including foxtrot and waltz plus tap and jazz dancing. Ginger’s dance scenes with Fred Astaire were legendary. 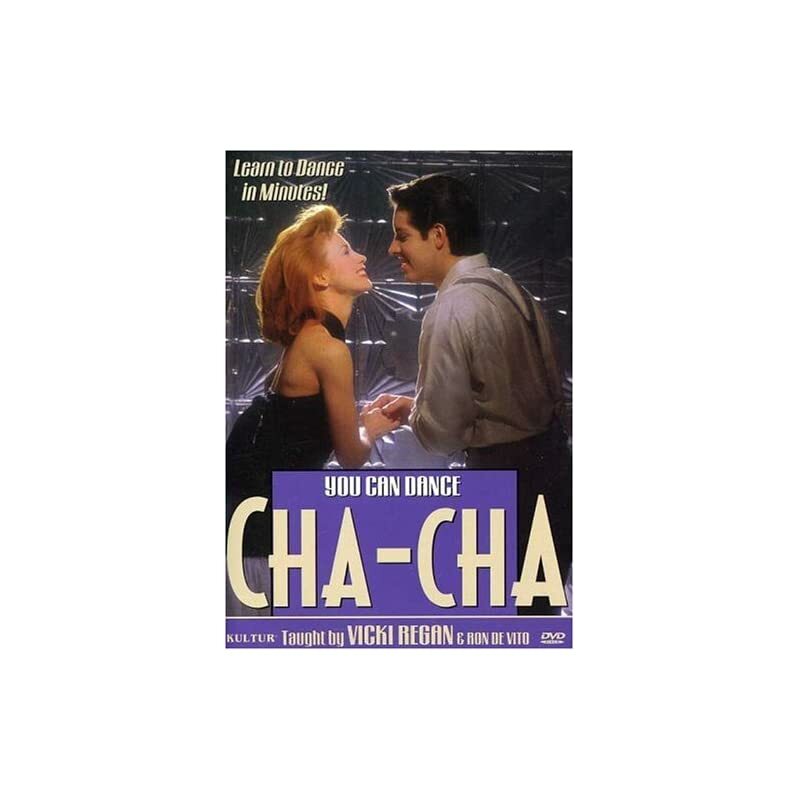 However, this was not entirely because of their dancing but partly due to the amazing chemistry they portrayed on screen. Nonetheless, she also earned acclaim in dramatic non-dancing films without her dancing partner. For example, she appeared in these notable non-dancing films: Stage Door (1937), Fifth Avenue Girl (1939), I’ll Be Seeing You (1944), Lady in Dark (1944) and many others. In the 1970’s, Rogers appeared in nightclub acts, appeared on television shows like The Love Boat and worked as a J.C. Pennys fashion consultant. In 1985, she directed a Broadway show, “Babes in Arms.” Furthermore, Rogers wrote her autobiography titled, Ginger, My Story, which was published by Harper Collins in 1991. She earned the prestigious #14 in the list of female stars in classic American cinema by the American Film Institute. Also, she received an Oscar at the Academy Awards for best actress in 1941. 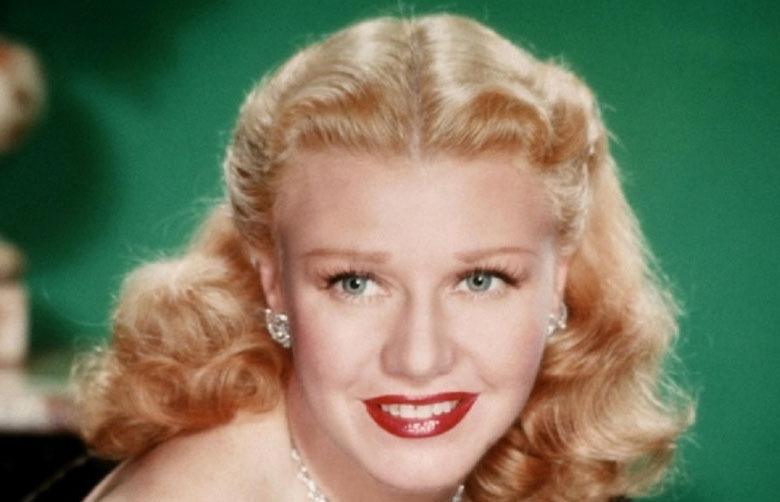 Ginger Rogers remains a well known name in cinema, a renowned dancer, actress, performer leaving behind a legacy of incredible dance scenes in dozens of memorable Hollywood films.